When you step into your favorite grocery store and see pumpkins galore, you know Fall has arrived. Those beautiful, orangey reminders that Summer is coming to an end and soon you’ll be bundling up in your favorite sweater and boots. Every year I purchase pie pumpkins during the season and turn them into pumpkin puree which I freeze. 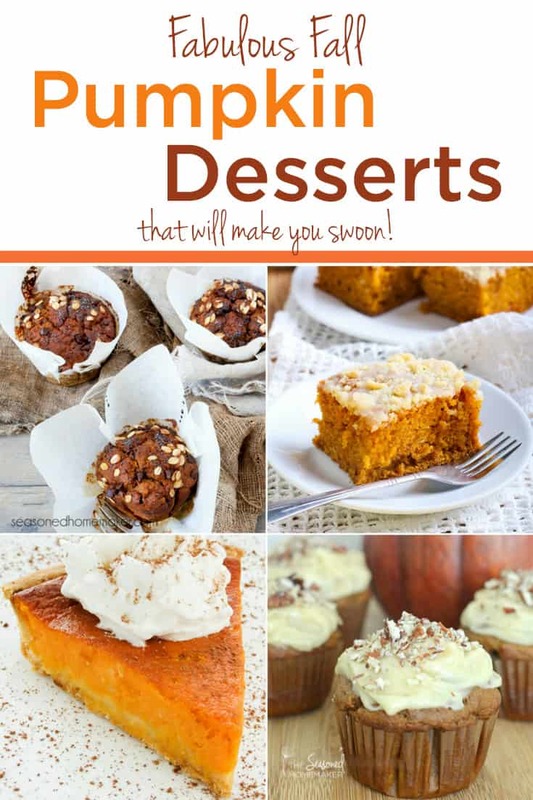 Armed with a secret weapon fresh pumpkin becomes Fabulous Fall Pumpkin Desserts That Will Make You Swoon. Below, I’ve collected a variety of pumpkin desserts that will melt in your mouth. I’ve also added in ways to convert them to be either gluten-free or Paleo-friendly. A couple of the recipes already fall into this category, but some will need substitution. Skip the Starbucks and save a few ducats by making your own Pumpkin Spice Latte. To make this recipe Paleo-friendly, switch out the milk and substitute with coconut milk or another dairy-free alternative. 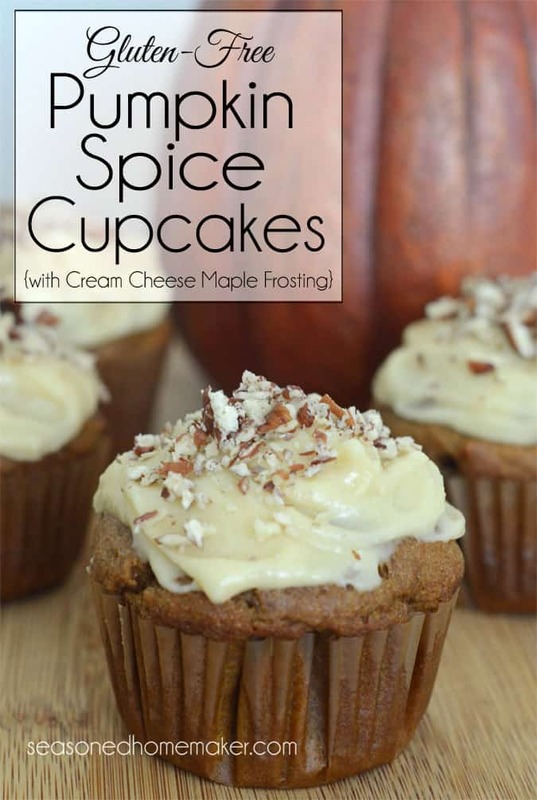 This would be amazing at a Halloween party or served with dessert on Thanksgiving. I’m not sure what’s not to like here: pumpkin, cheesecake, or snickerdoodles. It all sounds great to me. 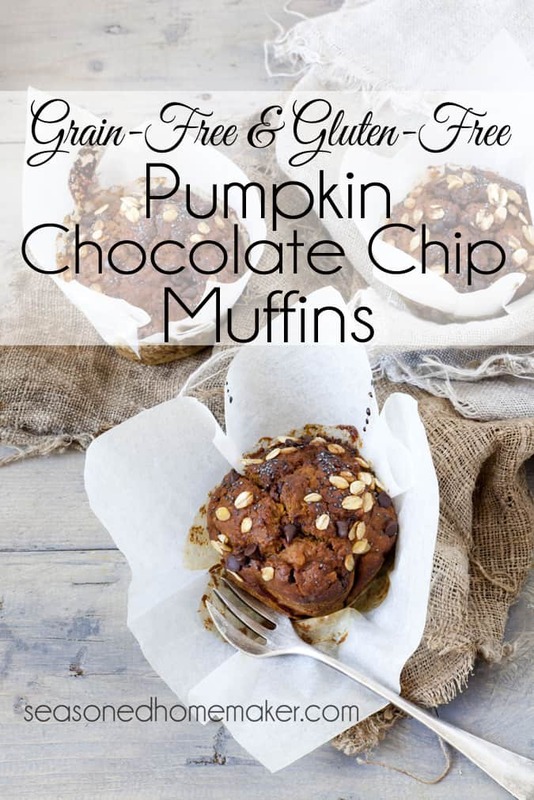 Because of the cream cheese, this recipe doesn’t easily convert to Paleo-friendly; however, it can easily be made gluten-free by substituting the regular flour for Namaste Perfect Blend Gluten-Free Flour*. Pancakes are one of those things that can easily be converted to both Paleo-friendly and gluten-free. Adding in the cinnamon streusel takes them from ordinary to unbelievable. Where the recipe calls for flour in both the streusel and pancake batter substitute with Namaste Perfect Blend Gluten-Free Flour* which is also dairy-free. Use coconut oil or ghee in place of the butter to make it Paleo-friendly. This recipe doesn’t really convert well to Paleo-friendly or gluten-free because it uses Hawaiian dinner rolls for the bread element and it has cream cheese. I threw it in because it sounded so unbelievably delicious. If I were to try making this I would purchase some gluten-free dinner rolls to replace the Hawaiian dinner rolls and replace the all purpose flour with Namaste Perfect Blend Gluten-Free Flour. All the substitutions aside, this could be made ahead and popped into the oven for a nice brunch. They had me at gooey. This recipe uses a yellow cake mix for its flour element. That makes gluten-free substitution a snap since there are several different gluten-free yellow cake mixes available at most larger grocery stores. Because the recipe includes cream cheese it doesn’t easily convert to Paleo-friendly. This recipe can easily convert to both Paleo-friendly or gluten-free. Of course, switch out the flour to Namaste Perfect Blend Gluten-Free Flour. The recipe calls for both butter and cream cheese in the frosting. If you want it to be Paleo-friendly, eliminate the frosting or use a recipe that calls for shortening in the frosting. 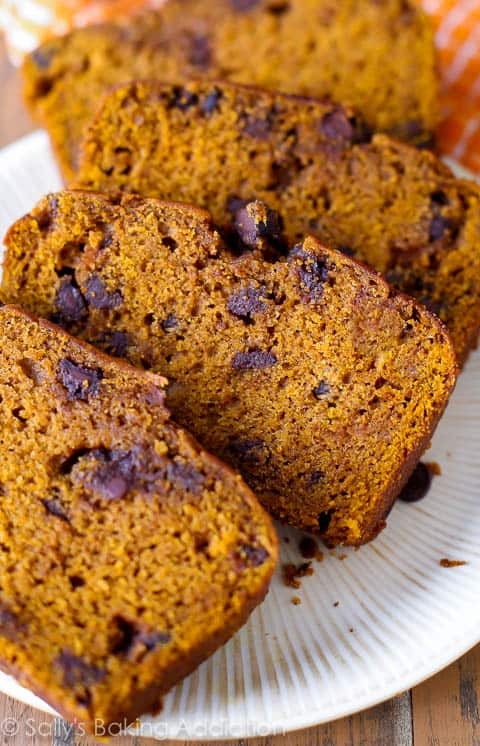 You can’t have a collection of pumpkin desserts without having pumpkin bread somewhere in the mix. I like this recipe because it’s simple and sounds delicious. It would be very easy to convert to both Paleo-friendly or gluten-free by switching out the flour to Namaste Perfect Blend Gluten-Free Flour. One of the things I love about any pumpkin bread recipe is how easily it freezes. Make this up a couple of weeks before a Fall event and then thaw when needed. This is my personal go-to pumpkin recipe. It calls for Honeyville super fine blanched almond flour so there is no need to substitute any flours. It’s already Paleo-friendly and gluten-free. You may recognize these from last week on the blog. The cupcake is Paleo-friendly and gluten-free. The only issue would be the frosting which contains cream cheese. In order to make the cupcakes more Paleo-friendly you could eliminate the frosting or use an dairy-free alternative for the cream cheese. I’m sure they would be amazing either way. 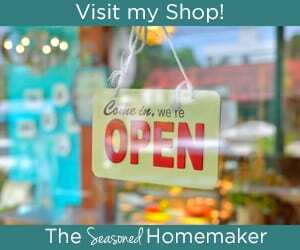 Below are some affiliate* links to items I recommend for substitutions. See Disclosure. I’ve included the links for your convenience and for accurate identification. Most of these items can be found at your local health food grocery store. Substitute regular flour for Namaste Perfect Blend Gluten-Free Flour*. This is a one-to-one replacement. Use coconut oil* instead of butter or ghee. Swap regular sugar for coconut sugar* or use high-quality maple syrup*. The Enjoy Life Semi-Sweet Chocolate Chips* taste like the real thing and are an excellent replacement for most allergies. My brother doesn’t really like desserts but he does like pumpkin things. Thank you so much for these recipes! All things PUMPKIN need to go in my mouth! Oh my! My mouth is watering. I wish I had some of those to go with my coffee this morning! Pinning.